Most of us would like to maintain the young skin we have for the years to come. We work tirelessly to ensure that our skin remains young and smooth. However, as we grow old, the skin starts aging, and it’s evident from the dark spots, furrow lines, wrinkles and crow feet from the skin. In some cases, some dark rings may occur under the eyes which is not desirable to most of us. Due to these issues, people tend to purchase anti-aging drugs and creams to maintain the young skin. However, a brand new substance known as Phytoceramides has hit the market presently. 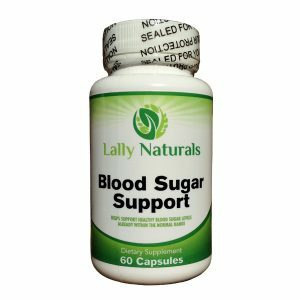 These Phytoceramides can be consumed orally guaranteeing that the essential molecules are absorbed into our bloodstream. After absorption, they are transferred to the inner part of the skin and then consequently to the outer layer of skin. These essential molecules are guaranteed to reach all parts of the skin body, unlike creams. Creams are known to be active in the parts that are just applied. Phytoceramides work correctly from the inside, they usually smoothen, rejuvenate as well as hydrate the wrinkled and aging skin. 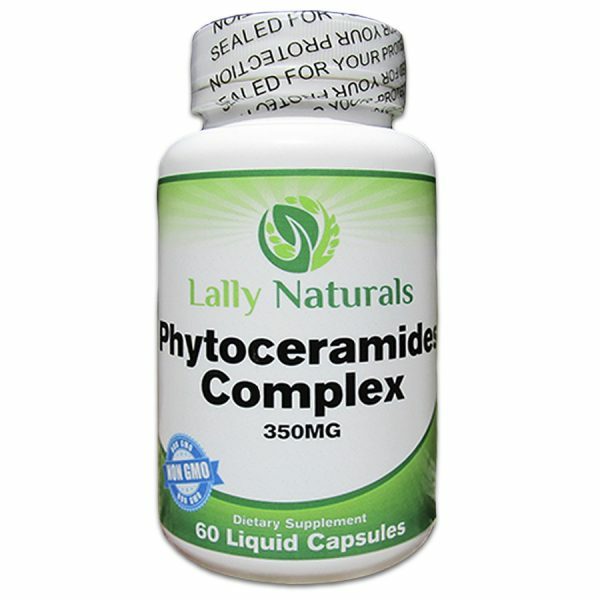 ★ ANTI-AGING SUPPLEMENTS – Phytoceramides help to promote healthy and younger looking skin. Our plant derived phytoceramide complex helps to remove wrinkles, fine lines, crow’s feet, age spots and other signs of aging, especially on the forehead and around the eyes. 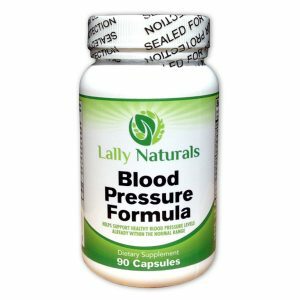 ★ SKIN HYDRATION – Lally Naturals Phytoceramide Supplement contain ceramides, which have been proven the hydrate the skin from the inside out. Our natural ceramides supplements can minimize wrinkled and dry skin and promote the youthful appearance of your skin. 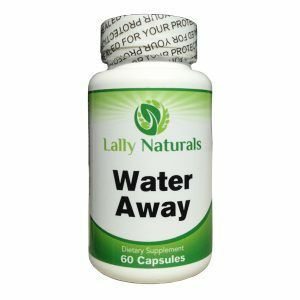 ★ PROTECTS AGAINST ULTRAVIOLET RAYS – A Ceramide Supplement can protect your skin from damage relating to ultraviolet radiation from the sun in addition to oxidation damages caused by radiation. Our skin restoring phytoceramides are fortified with Vitamins B-6, B-12 and C for powerful results designed to work. ★ MADE IN USA – Manufactured in a GMP Certified and FDA Approved Facility. 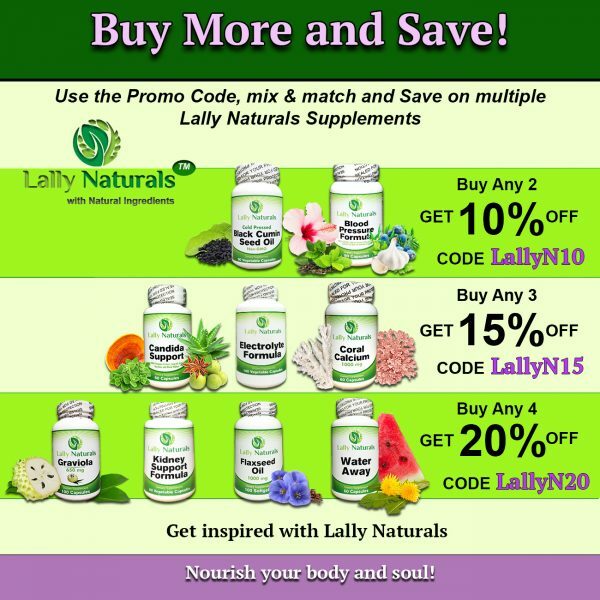 Our Lally Naturals ceramide capsules are fortified with Vitamins B-6, B-12 and C for powerful results designed to work. ★ 100% MONEY BACK 60 DAY GUARANTEE ★ We want you to look good again and be completely satisfied with your Phytoceramides Pills Supplement. If you’re not completely happy you get a complete refund.